We have been talking about this session forever so I was super excited when we were finally able to get our schedules together to make it happen! 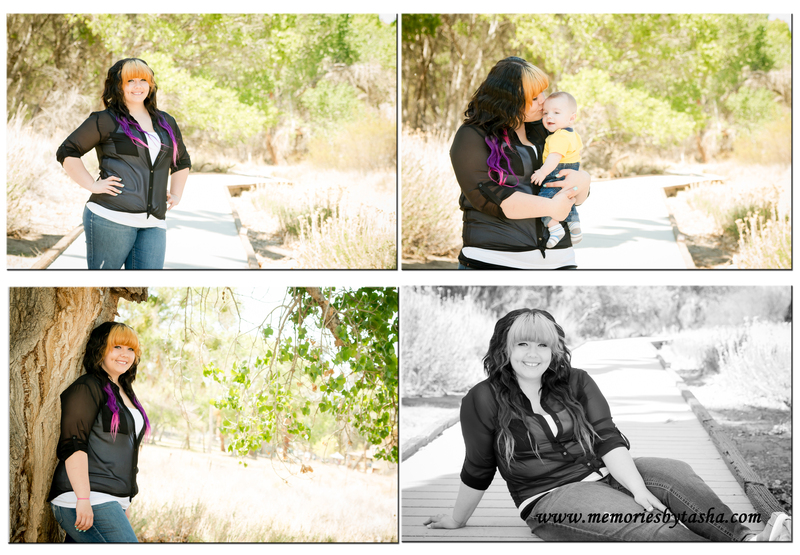 We took advantage of the great weather and beautiful setting at the Morongo Preserve. 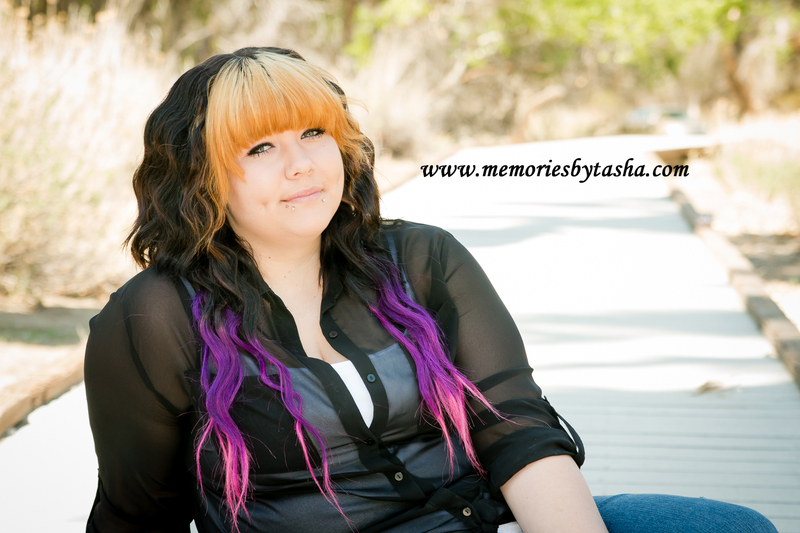 This beautiful young lady has stunning image after stunning image! 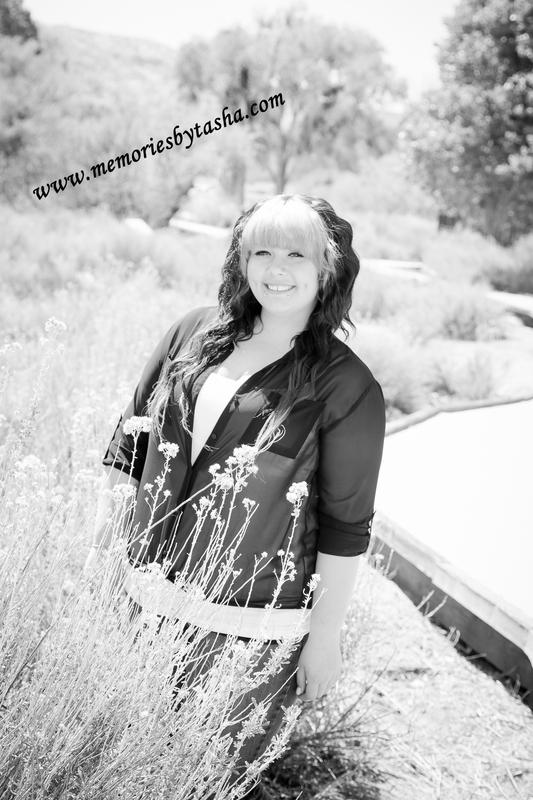 She is so photogenic; Shawna you are going to have a ton of great images to put on HER wall! Grandpa was along for baby care but we convinced him to participate in one shot and I know the Boyd family will be so happy that he did this is an awesome image of these two with their first grandchild ❤ ! 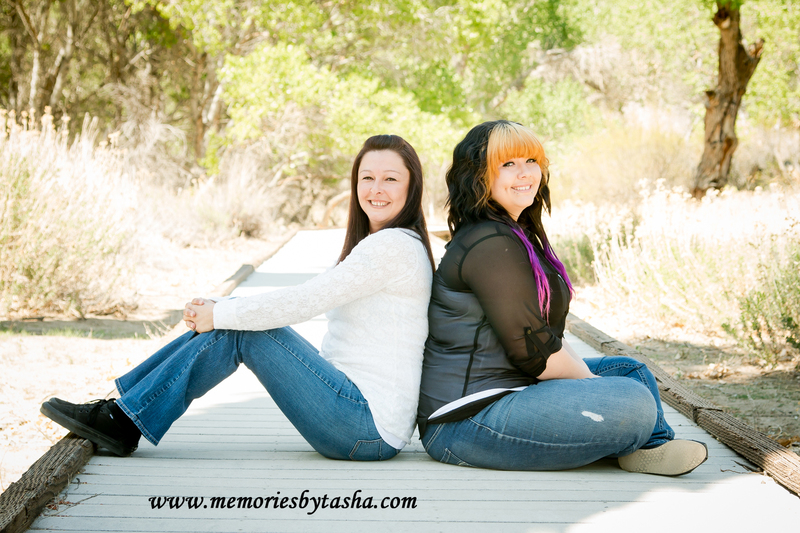 These images of mother and daughter were the focus of this session. Mom really wanted some great images of the two of them and I think these will fit the request! 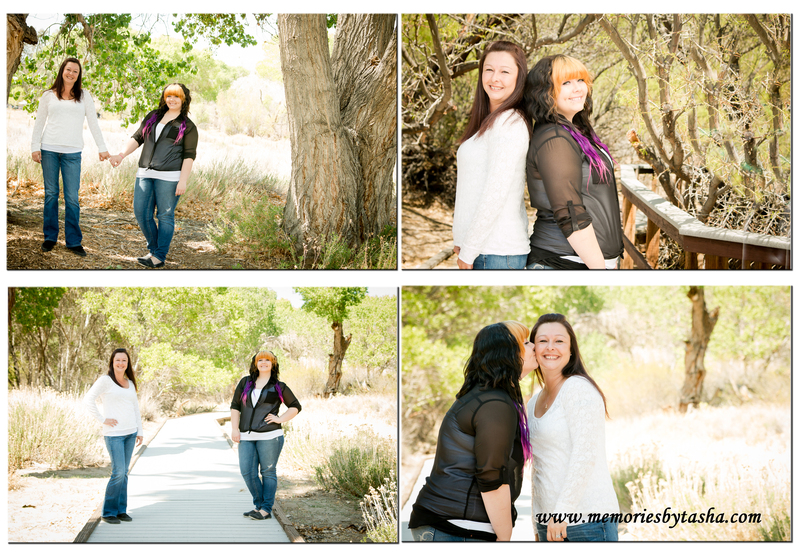 The one with the kiss on the cheek was the last image and the one we thought we’d never get but I am so glad we did! 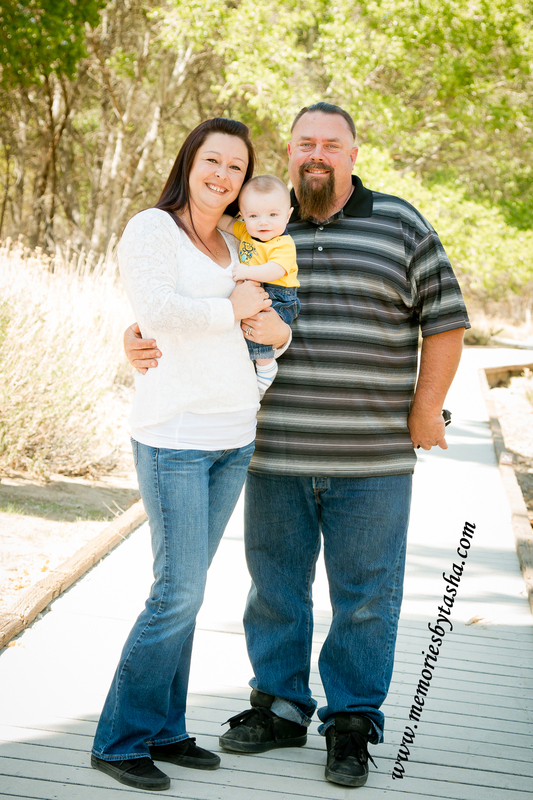 The images with the grandbaby were kind of impromptu but with this time going by so fast I know these will be very cherished memories! 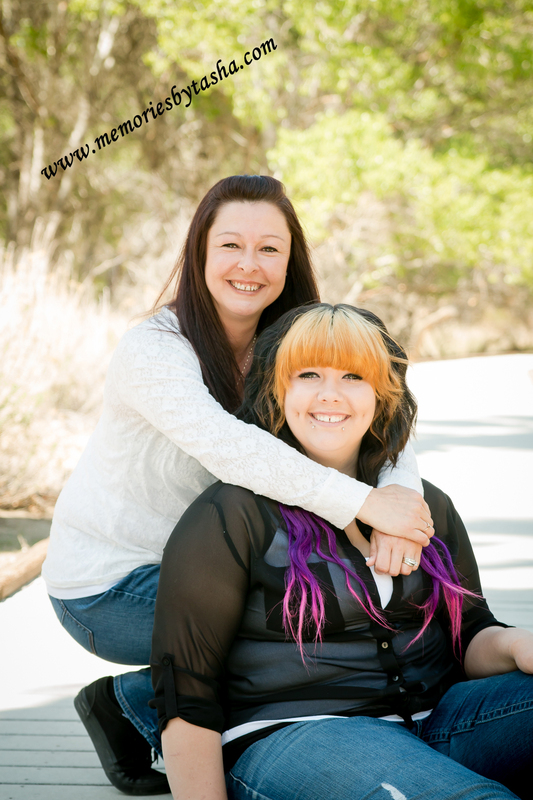 Thank you again Boyd family for letting me hang out with you for the afternoon to capture such beautiful women! 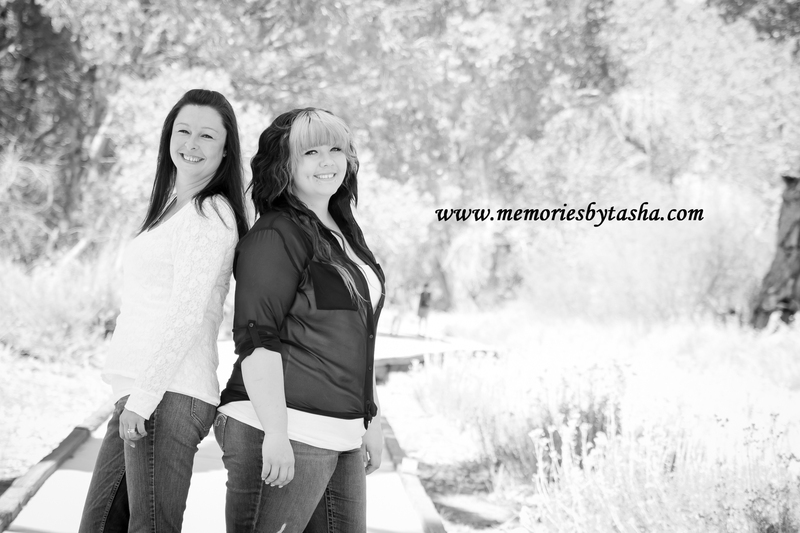 If you want to capture images like these contact Memories by Tasha Photography!